Loved everything about my care! 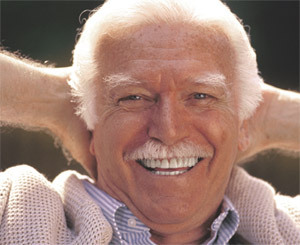 Coming here and having dental implants has changed my life in such positive ways! I can eat healthier, smile with confidence and my self esteem is through the roof.. Thank you Dr Erickson and staff for helping me make one of the best life changes ever!